My account has been autosuspended. Why? Can you please explain why I have been denied access to my account? 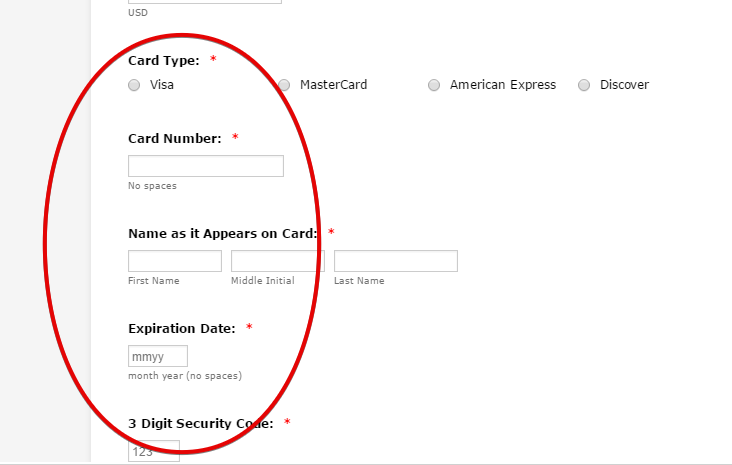 You cannot use the form to collect credit card account data. I suggest you delete the form and all the other similar forms you have on your account. Once you have complied with our terms, we can request for the reactivation of your account.